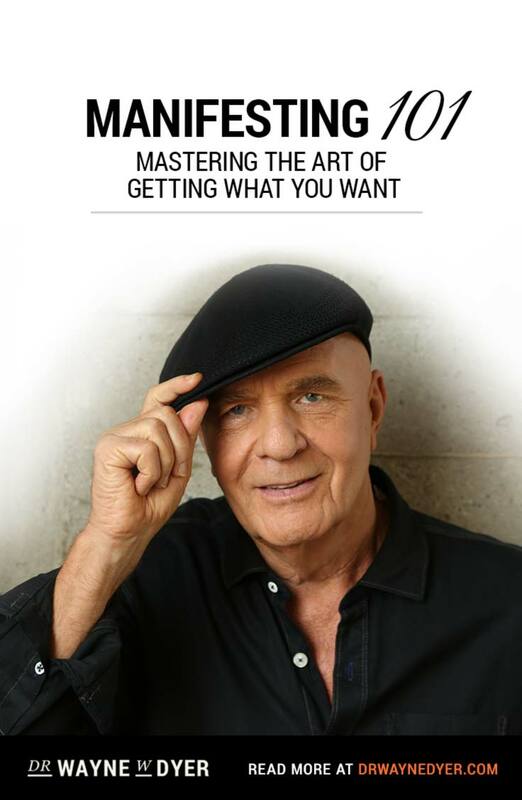 Dr. Wayne W Dyer spent 2006 immersed in the ancient teachings of Lao-tzu, studying his monumental tome, the Tao Te Ching. He read, meditated, lived, and then wrote an essay on each of the 81 verses of the Tao, which many have called the wisest book ever written. That collection of essays is titled Change Your Thoughts–Change Your Life: Living the Wisdom of the Tao. He learned, and to this day practices, what to think through all that Lao-tzu taught him in that year. 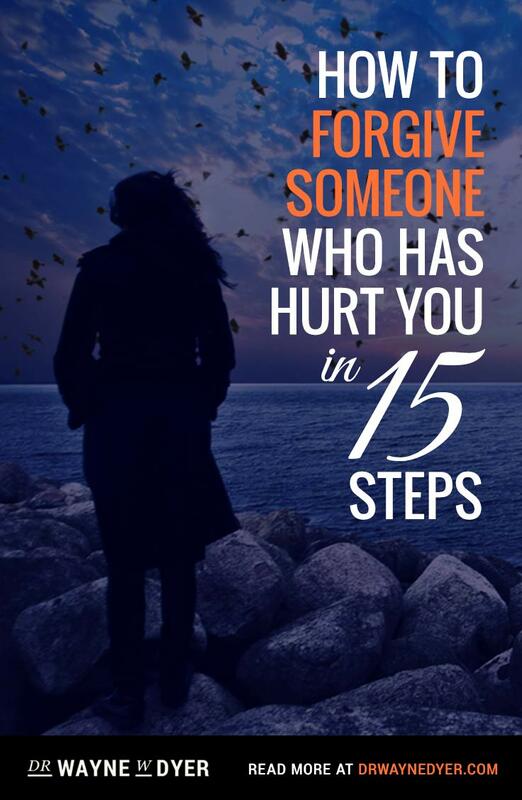 Excuses Begone, was also influenced by that eminent master Lao-tzu. Since the Tao Te Ching taught him what kind of thinking harmonized with our higher selves, he asked Lao-tzu for advice on how to change long established habits of thought. Wayne realized that knowing what to think does not necessarily clarify how to go about changing a lifetime of habitual thinking. 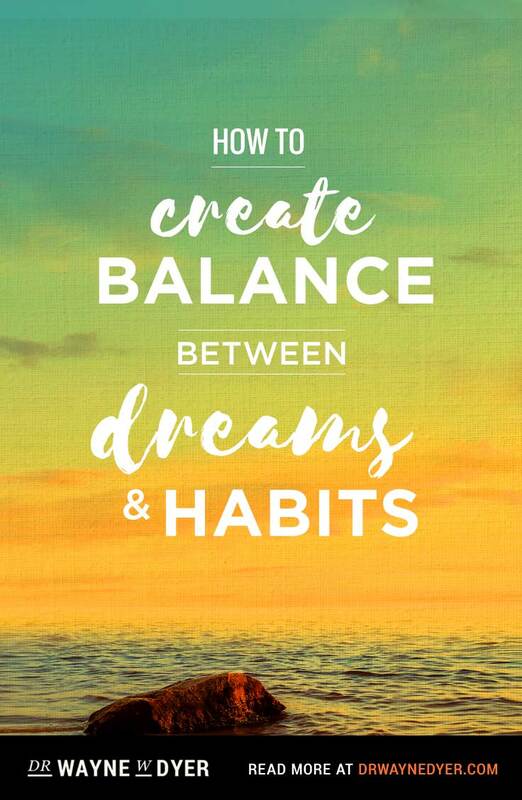 He has drawn on Lao-tzu’s wisdom by contemplating his teachings and asking for his guidance on what it takes to bring about a change in the long held habits of thought that manifest as excuses. 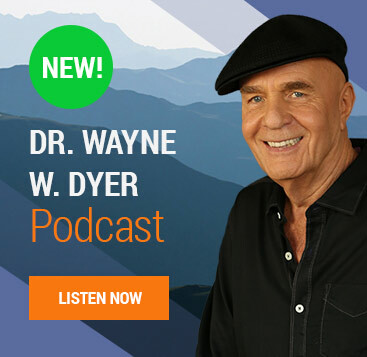 In this tour, Wayne will take you through the seven questions that constitute the Excuses Begone paradigm and show you how this paradigm worked on himself and how it can work for you. By examining the support system that a person has erected over a long period of time, often going back to early childhood, and putting these time worn thoughts through the seven steps in this paradigm, excuses begin to fade away, and are replaced with thoughts that speak fervently, almost shouting, Yes, you can change any excuse pattern, no matter how long or how pervasive has been the conditioning process. Wayne has seen people give up a lifetime of being overweight or addicted to all manner of substances by simply applying the principles that are inherent in the Excuses Begone approach to life. 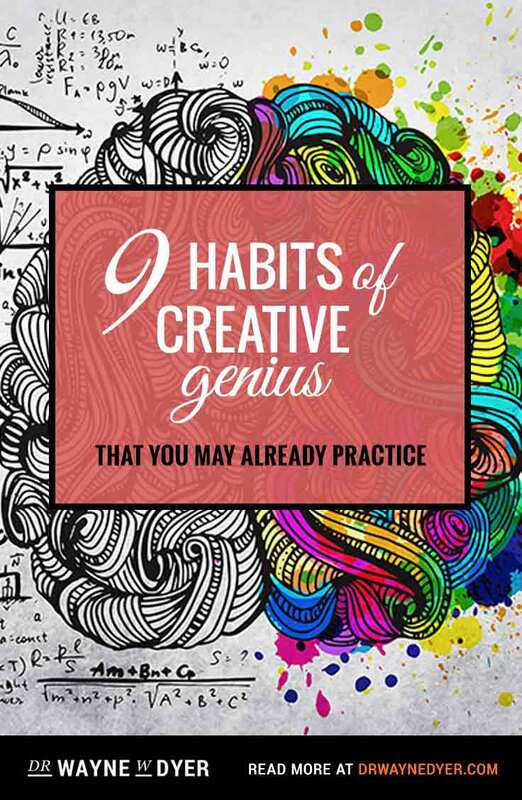 If you are truly serious about changing any long established habits of thought that have led you to use excuses as your rationale for staying the same, then I encourage you to follow the principles and practices presented in this lecture! 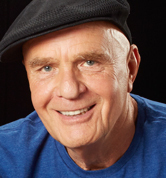 Dr. Wayne W. Dyer presents live lectures in major cities across the US. Please click here for locations and details.